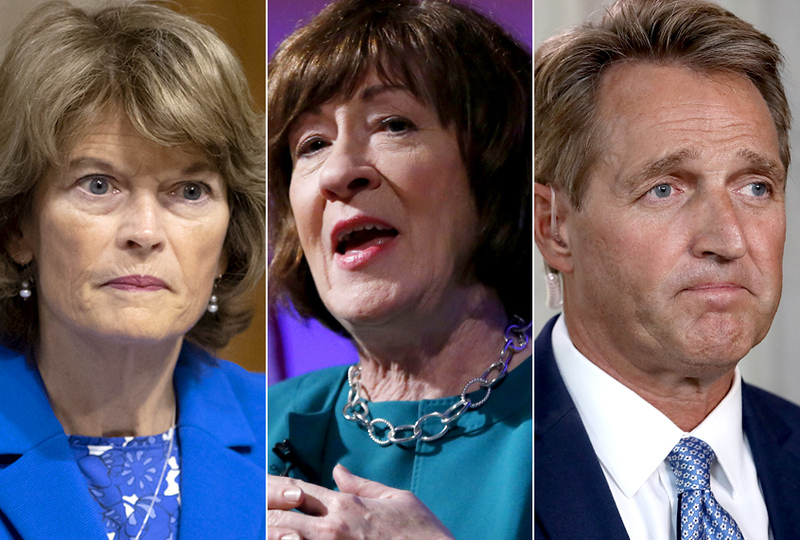 It’s smart of McConnell to make Flake, Collins, and Murkowski vote tomorrow to proceed to a final vote on the nomination before pausing the process for the FBI to investigate instead of pausing it right now. That’ll put Kavanaugh right at the doorstep of confirmation, with a single floor vote standing between him and the Court. It’ll add a bit of psychological pressure on the holdouts to say yes next week. 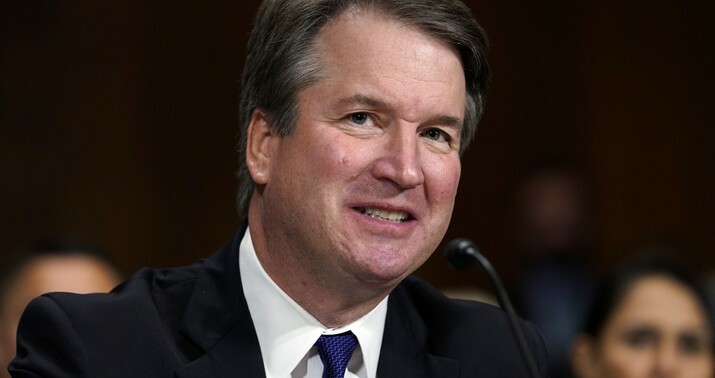 Supreme Court nominee Brett Kavanaugh will face a new FBI background investigation before a Senate confirmation vote is held, a key Senator said Friday. Sen. John Cornyn, R-Texas, said “there’s going to be a supplemental FBI background investigation” of Kavanaugh, who faces several allegations of sexual misconduct, that would not last longer than one week. Cornyn, the majority whip, spoke after he and several other key Senate Republicans met with Majority Leader Mitch McConnell, R-Ky. The vote tomorrow was shaping up to be party-line. Now I’m not sure. 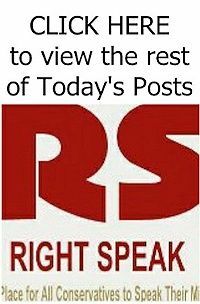 Will Manchin, Donnelly, and the rest of the Democratic red-staters join with the GOP to proceed on the nomination now that an FBI probe is in the works, to give them some cover? That’s one way for red-state Dems to pander a little to the locals ahead of the final vote. Vote yes tomorrow, at least, as a show of good faith, and then hope that the FBI doesn’t find anything damaging so that you can vote yes next weekend too.